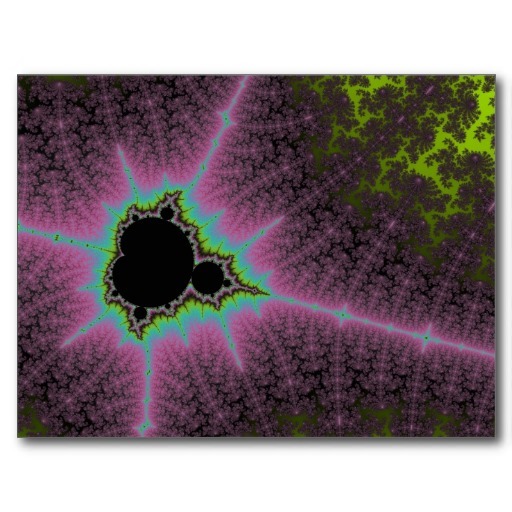 Mandelbrot Explorer allows you to save the definitions of your fractals so that you can return to them at a later date. The important thing to understand here is that you can save and retrieve both (a) the fractals you are viewing, along with the region you have selected to magnify, and (b) the colour scheme you use to paint the fractal. You also have the option to save the calculation results for your fractal, the raw data, so that you can load the fractal at a later date without having to recalculate. .MXFR files save just the fractal region being viewed. .MXCS files save just the colour scheme being used. .MXAD files save both the fractal region and the colour scheme. ,CSV files save the calculation results in a comma-separated list that can be read by Microsoft Excel or another application. CSV files cannot be read back by Mandelbrot Explorer — these are for exporting data elsewhere. To save what you are working on, choose the Save command from the File menu, or from the toolbar. Choose the kind of file you wish to save, and then select a filename to save the files as. If you choose to load all data - fractal regions and colour schemes - you will only be able to select files with a .MXAD extension, as only these files contain all the data in this fashion. If you choose to load just the fractal region to view, you will be able to select fractal region files (.MXFR) and all-data files (.MXAD). Regardless of which you select, only the fractal region will be loaded; any colour-scheme data in a .MXAD file will be ignored. If you choose to load just the colour scheme to view, you will be able to select colour scheme files (.MXCS) and all data files (.MXAD). Regardless of which you select, only the colour scheme will be loaded; any fractal-region data in a .MXAD file will be ignored. Alternatively, you can drag a file from Windows Explorer, and drop it onto the title bar of Mandelbrot Explorer, or onto the portion of the main window that displays the fractal image. By default, when you drag a file onto Mandelbrot Explorer, it will start calculating / painting the new image immediately. When you use the Open command from the File menu or the toolbar, it will wait for you to click "Start" before any calculations begin. You can change this behaviour in the Options window. Mandelbrot Explorer can also load files generated with previous versions of Mandelbrot Explorer. Fractal Region information used to be saved in a file with a .FRR extension, and colour scheme information in a file with a .FRC extension. Mandelbrot Explorer associates all files with these extensions, so that if you double click on one of these files, Mandelbrot Explorer will start and will load all the data contained in that file.